Mercedes-Benz rolls out the 19th Edition of Mercedes Trophy in Bangalore. 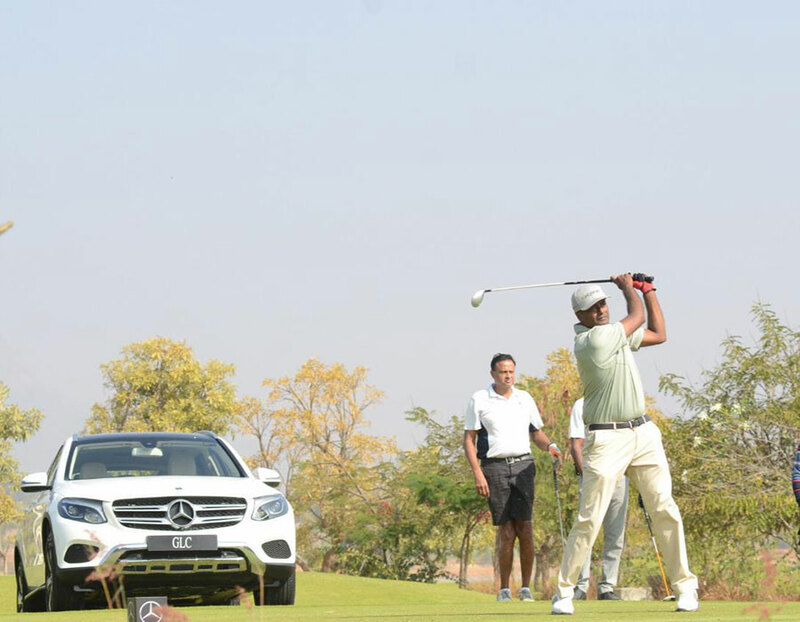 In its 25th year in India, the country’s largest luxury car manufacturer Mercedes-Benz India held its flagship golf property – the MercedesTrophy 2019 from Bangalore’s Prestige Golfshire Club on 16th and 17th of January, 2019. India’s longest running and one of the top amateur golf tournaments now in its 19th edition, witnessed participation from over 2200 amateur golfers, who would be vying for a place in the highly coveted world finals to be played at Stuttgart, Germany later in the year. Three golfers, one winner from each of the three handicap categories, make the trip to Stuttgart to represent India in a global tournament, which will see participation from 60,000 golfers from 60 countries. The MercedesTrophy 2019 in India would consist of a total of 23 rounds of golf being played across 11 cities of the country. Among the many lucrative prizes on offer, one lucky winner also makes an all expenses paid trip to the holy grail of Golf tournaments, the British Open, later this year. MercedesTrophy is a well-established sporting tournament globally and in India. This is the 19th edition of the event and the response so far has been overwhelming. I am happy to see country’s finest amateur golfers rubbing shoulders and competing for the much coveted trophy. This year is special for us, as we complete 25 years of our operations in India and we are pleased to extend the tournament’s partnership with Laureus Sport for Good Foundation, our global partners for Sport for Good initiative. With this partnership, it is an opportunity for us to bring smiles to under privileged children and empower them towards a better future using sport as a medium. We would like to extend our gratitude towards our customers, who have made this tournament a successful sporting event of the country. 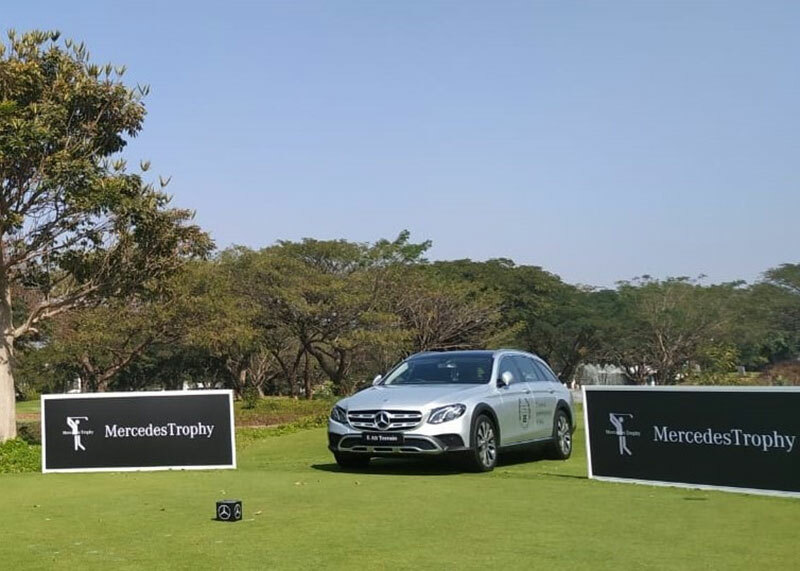 The 19th edition of the MercedesTrophy commenced with the Pune qualifiers at the Oxford Golf Resort and will travel to 9 more cities – Mumbai, Ahmedabad, Kolkata, Hyderabad,Gurugram, Noida, Chandigarh, Jaipur, Lucknow before returning to Pune for the National Final. One of the biggest golf tournaments in the country, MercedesTrophy, has attained social significance with the association of Laureus – Sport for Good Foundation. In addition to this, MercedesTrophy will also organize lucky draws for participants who have donated towards this noble cause. The tournament of Laureus’ India based partner NGO-Naz Foundation, to empower underprivileged children.